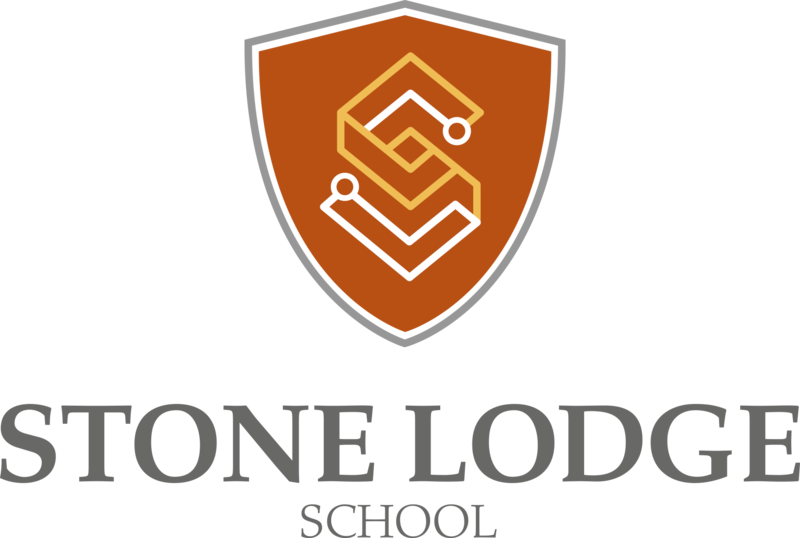 Stone Lodge School is a brand new Free School opening for its first Year 7 in-take in September 2019. Our core vision is to ensure that in addition to acquiring first class academic qualifications, students also graduate with the skill set and emotional resilience to succeed in all areas of their life. We believe that an outstanding education can be provided to children from a wide range of backgrounds if they are being supported and challenged in all aspects of their academic and personal development. Stone Lodge is part of the Multi Academy Trust Endeavour MAT, partnered with Wilmington Grammar School for Girls and Wilmington Grammar School for Boys, two very popular and highly successful selective schools within the Dartford area. Whilst Stone Lodge will begin with just four forms in Y7, we will expand to an eight form entry school in future years, with plans to grow a 6th Form in partnership with Wilmington Grammar Joint 6th Form in year two or three. We will be an inclusive, co-educational community school and have a brand new, state of the art building with innovative facilities. The school has proved to be very popular, with high numbers of applications for the new Year 7s for September 2019. We are seeking a well-qualified candidate, who is ideally a core subject specialist, to work closely with the Head Teacher in a key senior leadership position. The successful candidate will be responsible for leading on curriculum design and innovation, with oversight of the timetable. They will support other leaders to ensure laser sharp practice with regards to rigorous assessment methods and quality assurance processes. To apply for this post, complete the online application form. Please limit your supporting statement to two sides of A4 and ensure that any gaps in employment are explained. For further information about this vacancy please contact us using Ref: Assistant Head Teacher - Standards, Achievement and Curriculum.